My medical condition or injury affects my ability to drive. What do I do? Under national legislation, you must notify your licensing authority if you have an injury or medical condition that affects your ability to drive. In NSW, this authority is the Roads and Maritime Services (RMS). Failure to report any medical condition will result in penalties, and under common law, drivers may be liable for continuing to drive with a known medical condition. The RMS can be notified of your condition through the RMS Medical Report form or letter from your doctor (the doctor must indicate if you are medically fit to drive). Modified Driving Solutions aims to assist people with a medical condition or injury to return to driving in a safe manner. What medical conditions must be reported? It is critical to discuss your medical condition or injury with your doctor, who may then refer to the document ‘Assessing Fitness to Drive, Commercial and Private Vehicle Drivers’ (2012). This document outlines the medical conditions that must be reported to the RMS. The RMS must be notified if you have suffered from the following: stroke, brain injury, seizures, diabetes, certain heart conditions, vision loss or developed degenerative conditions such as Multiple Sclerosis or Parkinson’s disease. 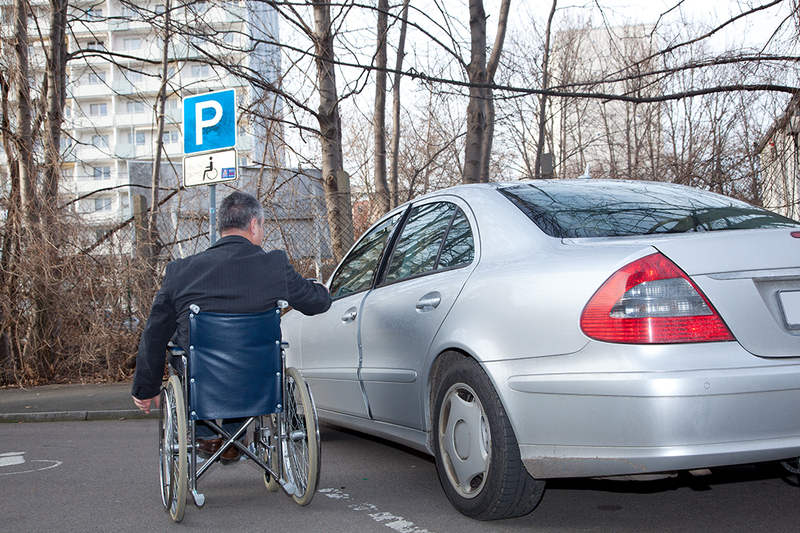 Some orthopaedic and neuromuscular conditions and injuries can also affect the ability to operate vehicle controls. Also, if you have had a hospital admission, the hospital may notify the RMS of your medical condition. The RMS has been notified of my medical condition. What happens next? Undergo an Occupational Therapy Driving Assessment. This Driving Assessment will determine the effect of your medical condition on your ability to drive according to RMS standards. I need a Driving Assessment. What are the potential outcomes? Pass: If the assessment determines that your ability to drive according to RMS standards is not affected by your medical condition, Modified Driving Solutions will recommend that you return to driving. Remediation: The assessment may show that you have the capacity to return to driving, however may need modifications made to your vehicle, or additional training in strategies to compensate for your condition. A rehabilitation programme may be recommended, which is conducted by a qualified driving instructor experienced in rehabilitation. Often, an on road driving re-assessment is required to ensure that the difficulties and issues previously identified have been rectified. If modifications must be made to your vehicle, you will need to undergo an RMS Disability Driving Test before the endorsement of some vehicle modifications on your license (e.g. steering aids, hand controls or pedal modifications). Fail: Modified Driving Solutions aim to assist people to return to driving safely, however that may not always be possible. If results of the driving assessment indicate a risk of collision and remediation is not possible, it may be recommended that a driver’s license is cancelled. If you have a medical condition that becomes more debilitating over time (e.g. dementia) you may need to plan to give up driving. I need to organise a Driving Assessment. What do I do? You can refer yourself via the online referral form or ask your doctor to refer. Modified Driving Solutions will contact you once your referral is received.